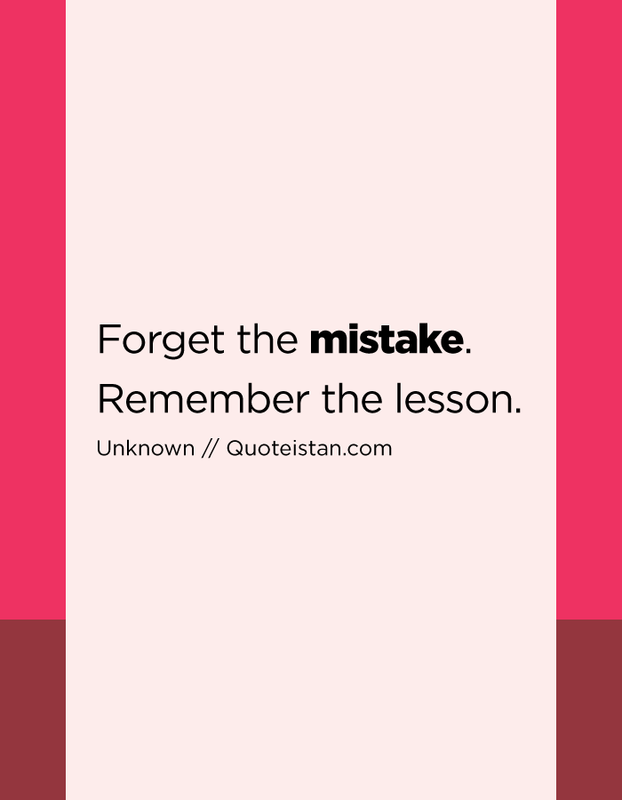 Forget the #mistake. Remember the #lesson. #Leaders become great not because of their power but, because of their ability to empower others.